The Fitness Philosopher: Getting good fats: meat or coconuts? Getting good fats: meat or coconuts? There is no really good philosophical argument for eating meat. Yes all kinds of people on the net "preach" paleo, caveman, carnivore, hunter/gatherer, as if eating this way will act like drugs and totally transform how you look and feel. Arguably the main benefits of these diets are actually from the increase in whole foods like fruits, vegetables and nuts in addition to the elimination of junk food, fast food, processed foods, flour based foods, sugar based foods, etc. The meat which gets emphasized (like Atkins did with bacon) is really just a kinda sales tactic to people already used to eating lots of meat and enjoying it and also in reaction to the whole low-fat phase the fitness world went through for a good 20 years. Ex. are you sick of low fat chicken and rice? Eat full fat buffalo and blueberries instead. I have gone long periods of time without eating any meat, in fact years with no red meat but now I am back to being a regular old omnivore. I eat meat because I seem to crave it, but a moments reflection allows me to realize that I am not craving flesh but the nutrients I get out of it. So over the past few months I have been going crazy with full fat coconut milk and it seems to have fulfilled my needs for fatty meats. 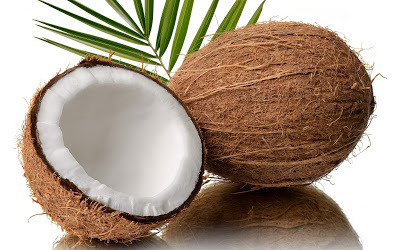 Coconut milk is high in fat and good calories, fibre, MCT's (a special medium chain triglyeride which I used to sell as a fitness supplement, but that naturally occurs in coconut) and loads of vitamins and minerals. So if you are trying to cut back on meat for whatever reason-there are many good arguments against eating meat- then start drinking and cooking with coconut milk (in cans) and cooking with coconut oil! Great alternative to saturated fats from animals! Then the first thing will be to establish a censorship of the writers of fiction, and let the censors receive any tale of fiction which is good, and reject the bad; and we will desire mothers and nurses to tell their children the authorized ones only. Argument is great, name calling is childish, and so any slander, BS or unethical behaviour won't pass moderation. Sorry Trolls and Spammers! PUMP IRON by Bob Couch! 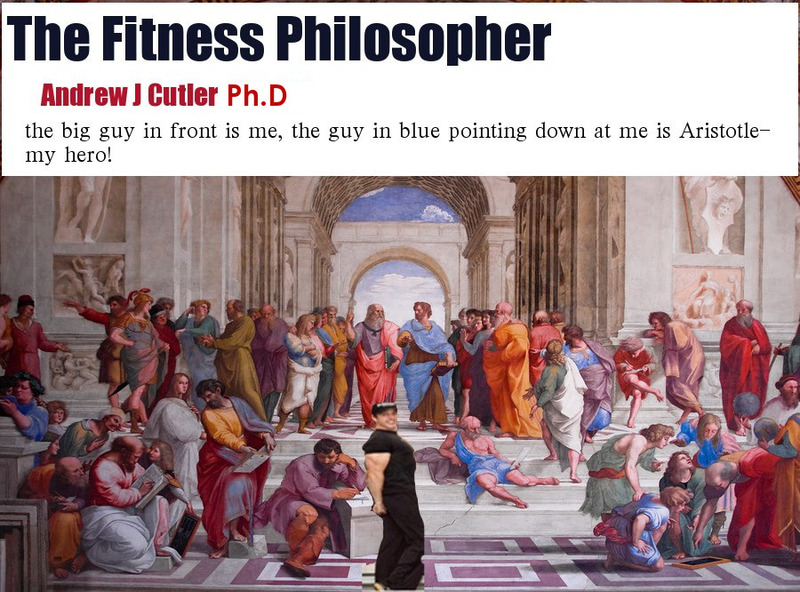 A philosophical reflection by the Fitness Philosopher! Jocks vs Nerds? What happened? Donations: Fill the beggars cup!